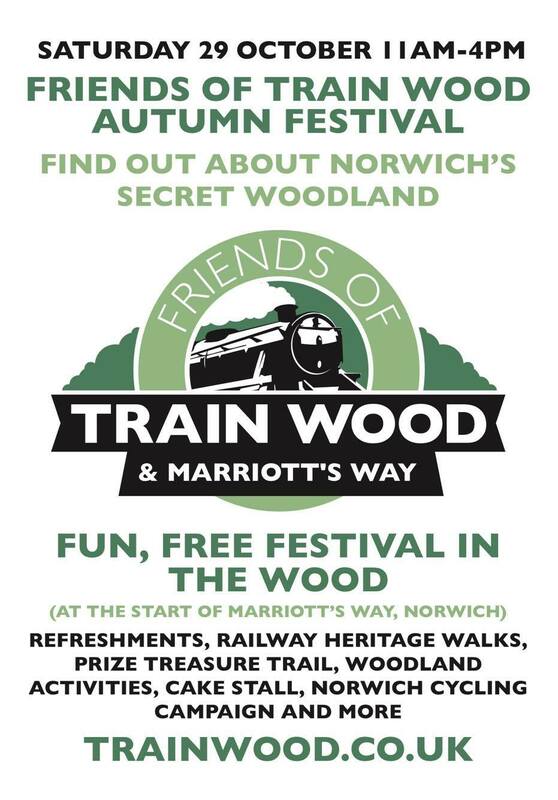 Well over 150 people enjoyed the lovely Train Wood and Marriott’s Way in the sunshine at the first-ever Autumn Festival, opened in style by local TV presenter Helen McDermott. 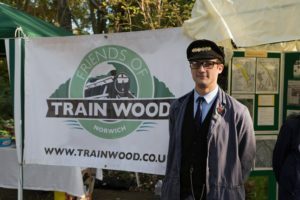 Coffee, cake, nature and railway walks, woodland activities, impromptu music, Norwich Cycling Campaign, a nature trail and even a dog café drew the crowds all day. 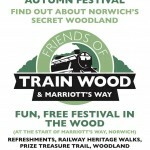 The festival was organised by the Friends of Train Wood and Marriott’s Way to celebrate the rare urban woodland which they saved from sale by Norfolk County Council, and the progress made by the community to look after it. 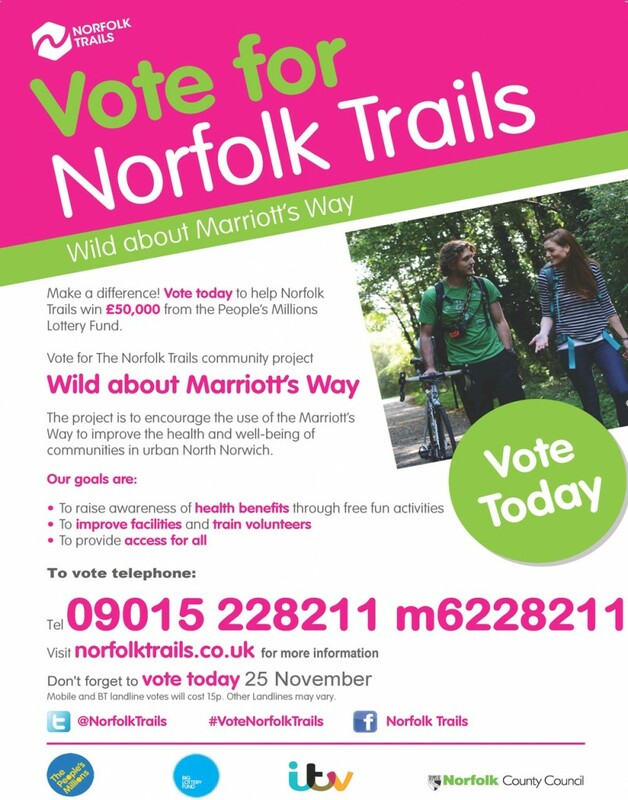 The group are one of the first in Norfolk to sign up to the Woodland Trust’s national Charter for Trees, Woods and People. 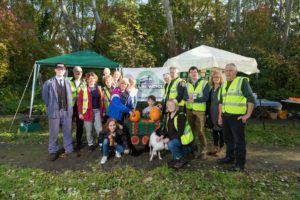 Held on the former engine sheds area near to the start of the Marriott’s Way at Barn Rd roundabout, Norwich, the event was supported by local pub the White Lion, which even put on a special menu for the occasion. 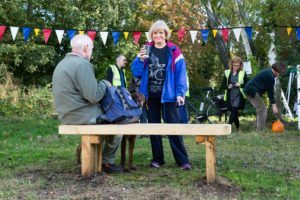 Helen McDermott cut the ribbon on one of the new benches that Friends of Marriott’s Way and Train Wood have installed thanks to funding the group won from Tesco’s Bags of Help scheme – which has also led to the installation of new fishing platforms and vital woodland work. 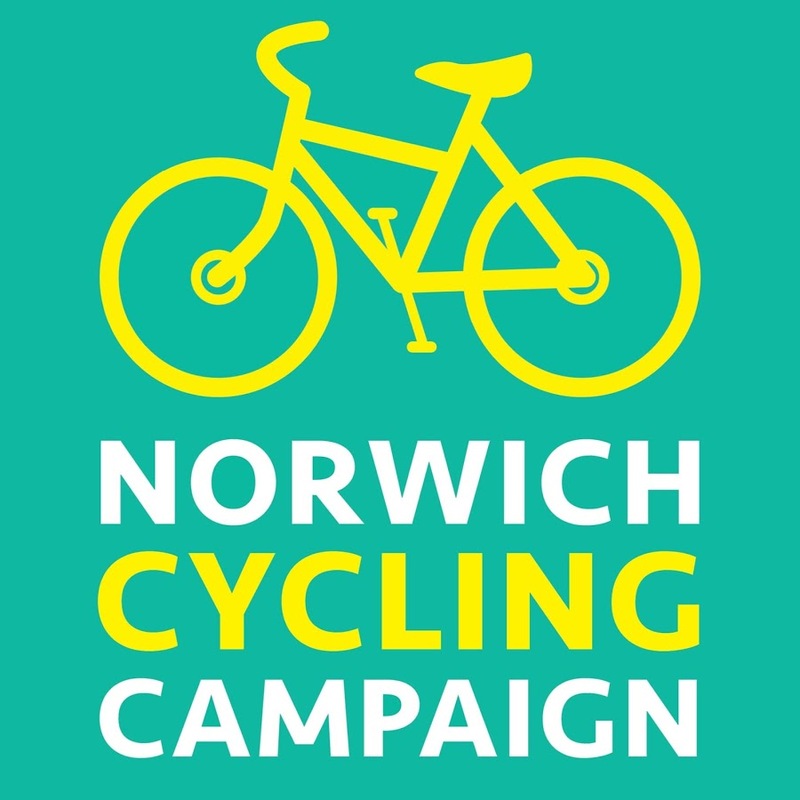 Chairman Alan Cubbage paid tribute to the many helpers made the festival possible, including Friends of Norwich City Station, Norwich Cycling Campaign, Norwich Fringe Project and the Really Awesome Coffee van. 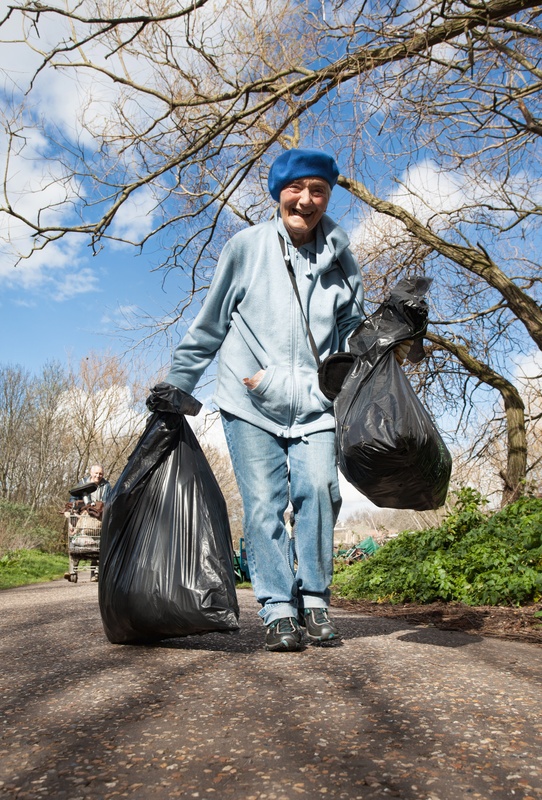 Three prizes were on offer – thanks to local baker Annie Grange for a big chocolate cake, Go Outdoors for a £25 voucher and Awesome Coffee for a big bag of coffee beans. They were won (respectively) by Jean Bishop, Miriam Barnett and Vicki Lambert. 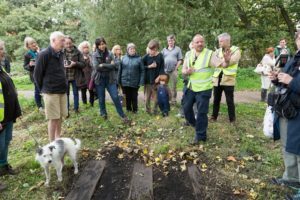 New members joined Friends of Train Wood and Marriott’s Way on the day, and many surveys were also filled in about what people would like to see done to restore this important piece of city heritage – we’ll share in another post some of the many great ideas. 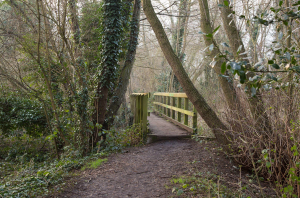 Jenny Hopkins said: “It’s a really long path and it’s fun and spooky. 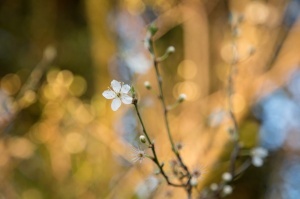 Plant more flowers.” while Iona Lincoln liked that “it is a wood and it is near a river,” but would like to see less dog poo. 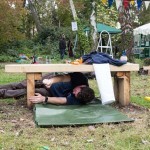 Luke Chittenden liked that the wood “is big and has lots of funghi and mushrooms” and suggested putting hammocks in the willow trees and a children’s park in the wood. Thank you to management committee member Stuart McPherson for the photographs. The fishing platforms which are derelict will be replaced and restored as part of a community work day. Thanks to the success of our first-ever funding application, a series of eight hands-on work days will extend throughout September, to help restore wildness to the wood as well as providing places to fish and sit down and enjoy Norwich’s rarest woodland. 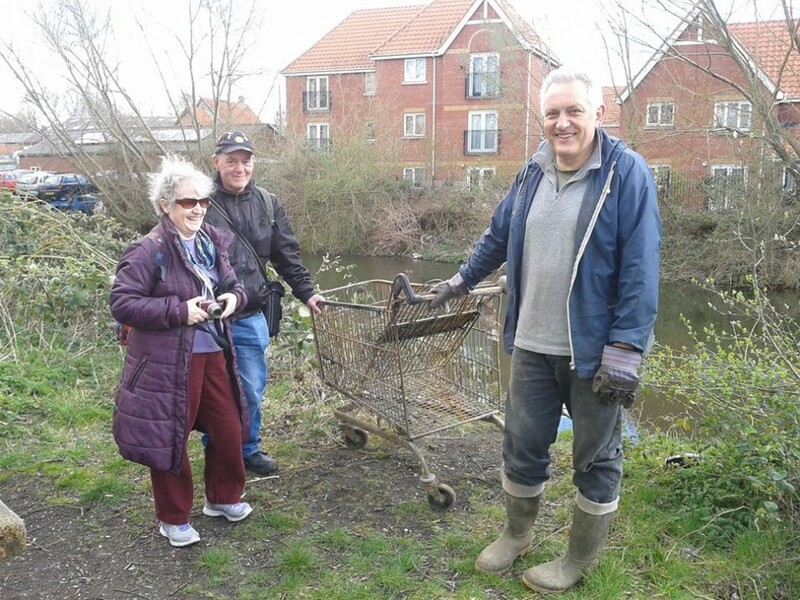 All are welcome to join in restoring fishing platforms on the bank of the River Wensum. 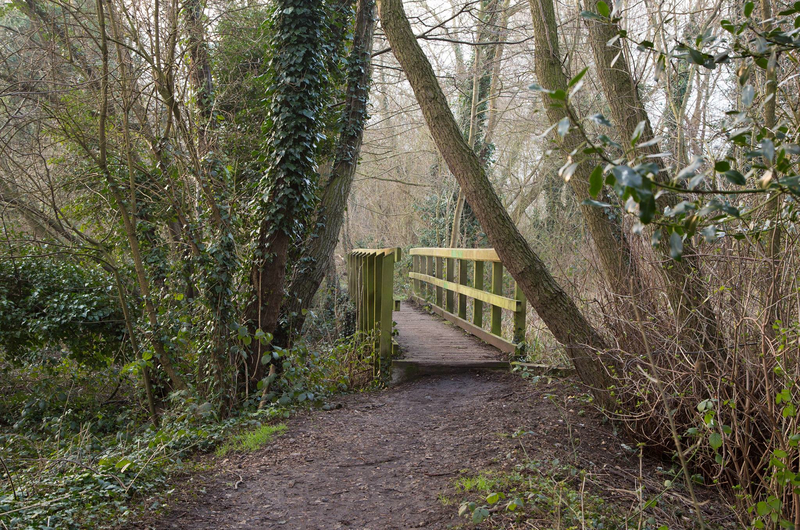 The TCV and Aviva will also be lending a hand, helping to install four new benches, and mow paths and wildflower meadows. 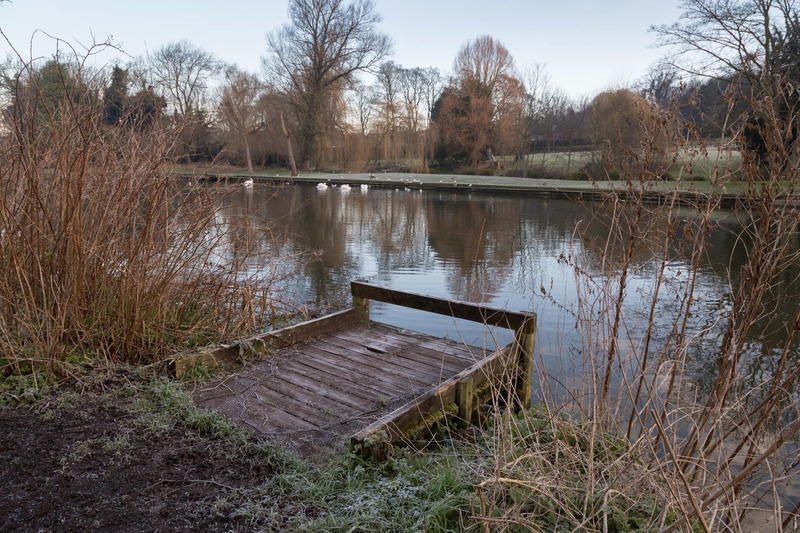 Repair fishing platforms 7 September 9.30am to 3pm Meet 9.30am at the Barn Road entrance to the Marriott’s Way. 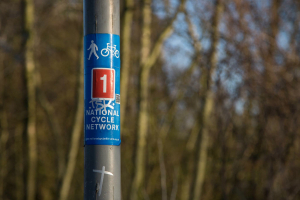 All tools, material and training and refreshments will be supplied. Bring your own packed lunch and wear walking boots, safety boots or wellingtons. 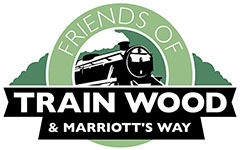 We will be holding a litter pick on the Train Wood section of the Marriott’s Way on Saturday 5th September 2015, meet 10.00am at start of Marriott’s Way, Barn Road roundabout. Equipment provided. 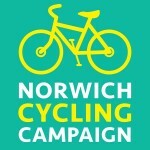 Please email alancubbage@yahoo.co.uk confirming if you can come. As we need an idea on how many pairs of gloves to bring.